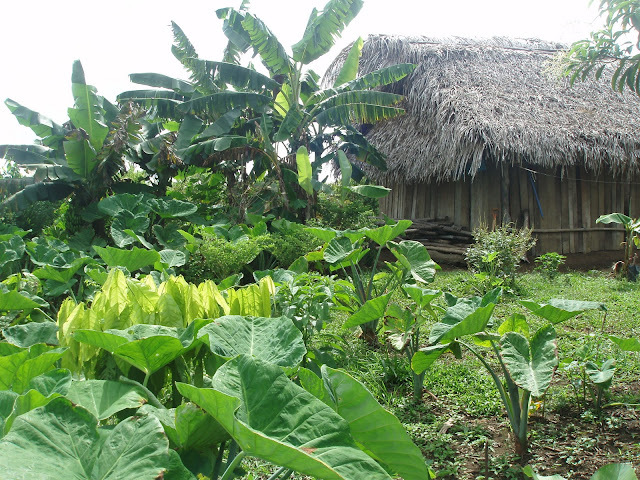 A rich and diverse Q'eqchi' Maya Homegarden in southern Belize. Photo courtesy of doug reeser. Recent social movements around the world have been fueled by the constant flow of images sent from protests, crackdowns, and marches to thousands of interested observers. If you’re part of a social media site, you have probably seen an influx of images of all types in support of (or perhaps denouncing) the Occupy Movement. Whatever your political persuasion, it is clear that the circulation of images remains vital to many aspects of our lives. Images have become so ubiquitous – think advertising - that we have lost track of exactly what their influence on us is. My interest in photography and film began early in life when I saved the earnings of my first job as a paperboy to purchase a 35mm camera. Photo albums stuffed with pictures and their detailed descriptions of trips taken during high school are reminders of a period of growth and change in my own life. That camera is long gone, but the photos remain to highlight significant parts of my life. This admitted love affair with the image has carried on into my academic career, as I have utilized photographs as a part of my research among Maya communities in southern Belize. When possible, I often offer a printed photo to research participants of the person and his or her family. I take photos with a digital camera, and print them with a small portable printer (that prints up to 5”x7”) that I have with me to the field. This idea turned out to be a popular offering, as nearly every participant asks for the photo(s), and it provides a convenient and inexpensive means of offering one thing back to my informants. Photo from southern Belize by dooglas. The Maya communities in which I work/ed are in a period of transition. Not too far in the past, these and surrounding villages were much more isolated from Western influence, and could be seen as carrying on very traditional ways of life. 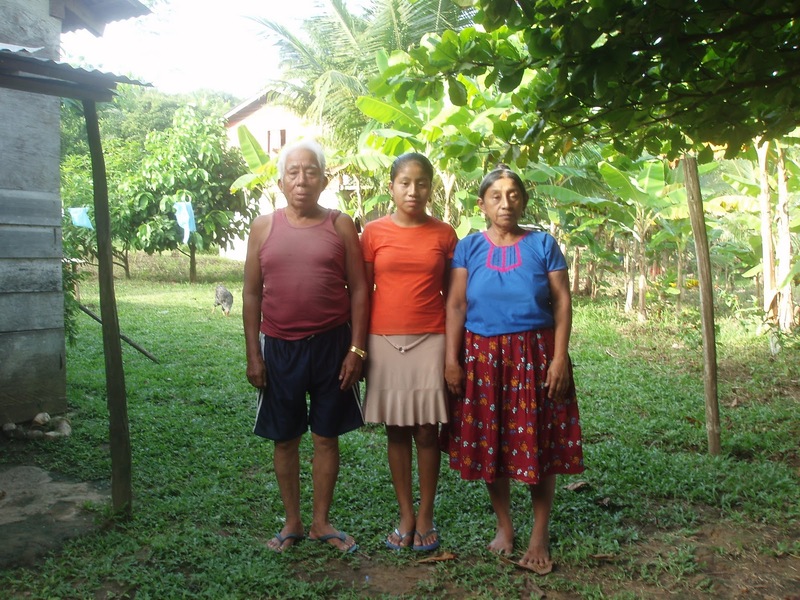 These distinct cultural practices could be found in every part of Maya life, including food production, housing, gender and leadership roles, and so on. To be clear, these communities were not somehow frozen in time, representing a way of life from the distant past, but instead, because of their relative isolation, the communities were distinctly non-Western, and many of their cultural practices represented a particular form of indigenous knowledge that has been passed down through generations. Such remains the case in many villages here, but change is coming fast, as televisions, cell phones, vehicles, and other accoutrements originating from outside of the region are present in more households than ever. Exactly how these artifacts influence culture change remains unclear, but one can be sure that there is an effect, especially among the youth. Looking over my photos from the Maya communities, some of the aspects of culture change become evident. Among numerous types, the family portraits represent a unique set. These photos were completely staged with the help of the participants. People typically gathered their available family, groomed themselves, and even changed into nice clothes for the pictures. I always let the participants choose where to take the photos, and most chose a spot inside or in front of their house or in the immediate space around the home. What is revealed in these photos is the tension of traditional cultural practices with those of increasing influence from the encroaching Western culture. Photos of traditional thatch and board houses with dirt floors contrasted with photos of new cement-block houses with tin roofs and cement floors. A television sits in the same room as a clay oven. Older women can be seen in traditional hand-made clothing, while younger women can be seen in more western-style shirts and jeans, and often with make-up. families. Photo from southern Belize by dooglas. Perhaps most insightful are the pictures of homegardens. A few of these gardens, belonging to healers and other elderly members of the community, show a distinct growing pattern in what, to the untrained eye, may appear to be the surrounding wilds encroaching upon the house. In reality, these are carefully sown native foods and medicinal plants, sometimes in numbers that exceed 50 species and 100 plants. 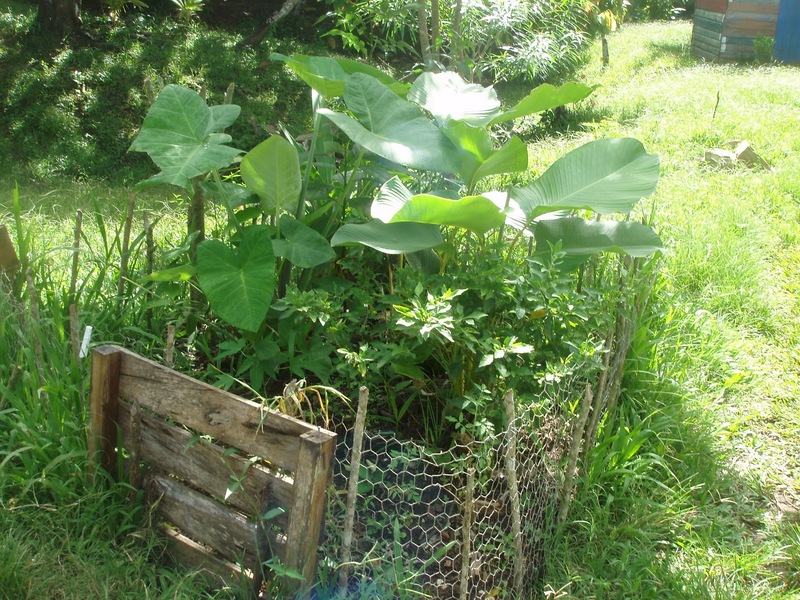 These more traditional Maya gardens can be contrasted with the Western-style gardens of the younger generations – a small fenced area, usually with tomato and pepper plants along with just a few different varietals. I’m not certain that the photos of my Maya informants will prove useful for future researchers, as they represent situations (of dress and pose for instance) that were created for the camera itself, and thus may be something less than a “true” picture of Maya life. Do these photos represent the actual lived experience, or do they document something different? Visual evidence that was not staged, such as those of the Maya homegardens may prove useful to future researchers – or future Maya – if those gardening methods depicted in the photos are indeed lost. This possibility was only evident to me once I began to look at the photos in an analytic way in search of their potential value outside of the bond-building that taking and sharing the photos originally produced. The story of photographs does not end in their usefulness to researchers. As mentioned at the beginning of this piece, the use of photos in social movements and other contexts can serve as a means of speaking truth to power. Putting the tools of visual anthropology – the camera and the video recorder in particular – in the hands of indigenous and other marginalized groups is a way of subverting power. It can offer the means for under-represented groups to tell their own stories – the ones that are important and valuable to them. It also places the power of representation and the power of the voice in the hands and minds of the historically voiceless and powerless. This column also appeared in Anthropology News of the American Anthropological Association.